A member of the Academy of Motion Picture Arts and Sciences and Women in Film, she is a founding member and present chair of The Alliance of Woman Directors, an organization which actively supports equality in the workplace. As an actress, Jennifer Warren is best known for her leading roles in such features as "Night Moves," opposite Gene Hackman (Screen World Award - Best Actress) directed by Arthur Penn; "Slapshot," opposite Paul Newman, directed by George Roy Hill; "Fatal Beauty," opposite Whoopi Goldberg, as well as "Another Man, Another Chance" opposite Jimmy Cahn, directed by Claude LeLouche. She has also starred in over twenty network movies. Jennifer developed and directed the feature film, "The Beans of Egypt Maine," for American Playhouse and Live Entertainment. 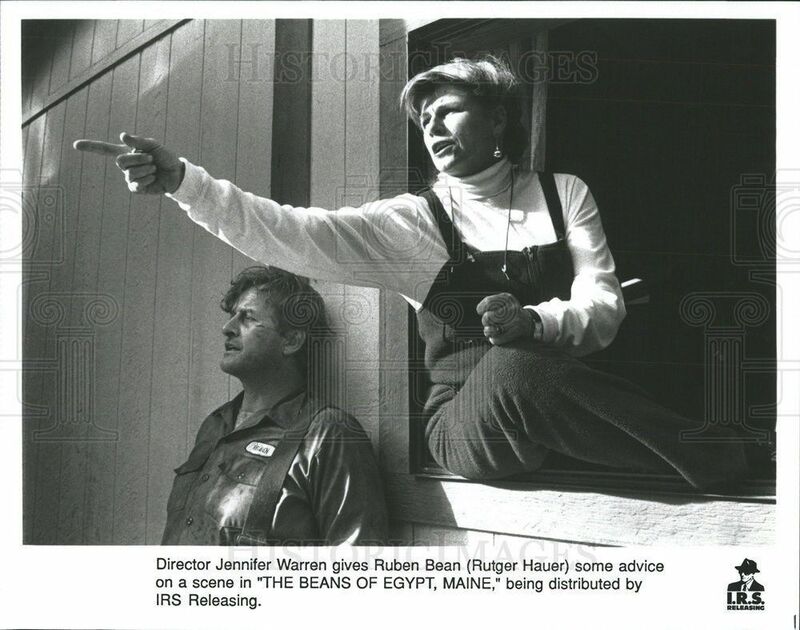 Her second directorial feature, "Partners in Crime," starring Rutger Hauer and Paulina Porizkova. "Partners" was distributed in America by Artisan Films and appeared on Direct T.V. Jennifer is the recipient of the 2018 Lifetime Achievement Award, presented by the organization Pathways to Peace after having participated in the United Nations Commission on the Status of Women. 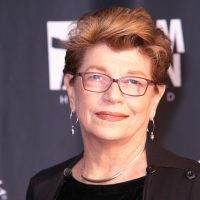 The recent chair of the directing track at USC’s School of Cinematic Arts, she is still teaching directing on both the graduate and undergraduate level.